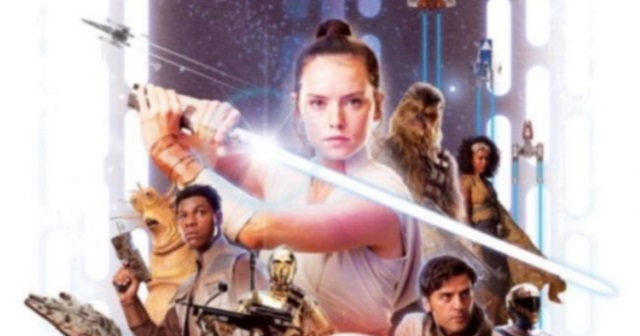 A leaked poster for Star Wars: Episode IX has revealed some surprises, including the Knights of Ren and C-3PO shooting Chewie's bowcaster. Making Star Wars was the first to report on the poster, and they speculate that it is a retail poster that will be sold in places like Walmart and Target. Several new characters are shown, but the key reveal here is the Knights of Ren, who were first teased in The Force Awakens but noticeably absent in The Last Jedi. 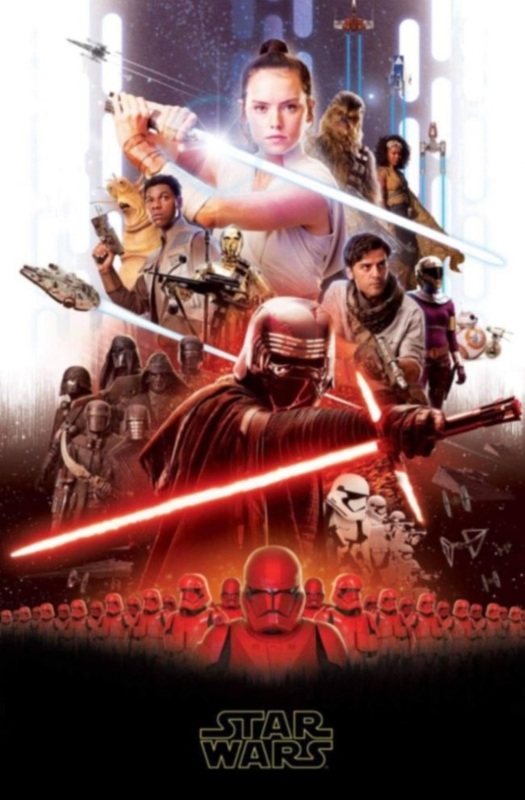 Why C-3PO is holding Chewie's gun, we don't know yet, nor do we know why R2-D2, Leia, and Luke are all absent on the poster, despite their confirmed appearance in the film. Post your thoughts on the poster in the comments section below!